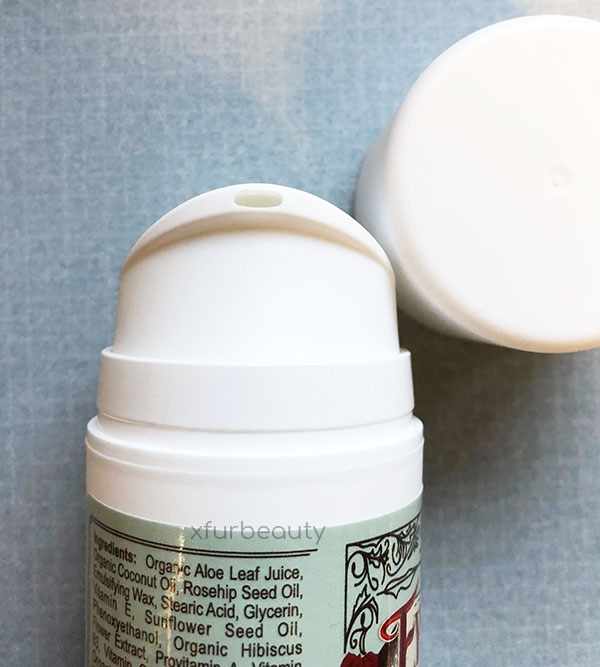 Here’s my review on LilyAna Naturals Eye Cream Moisturizer! I’ve used it for at least a month already! 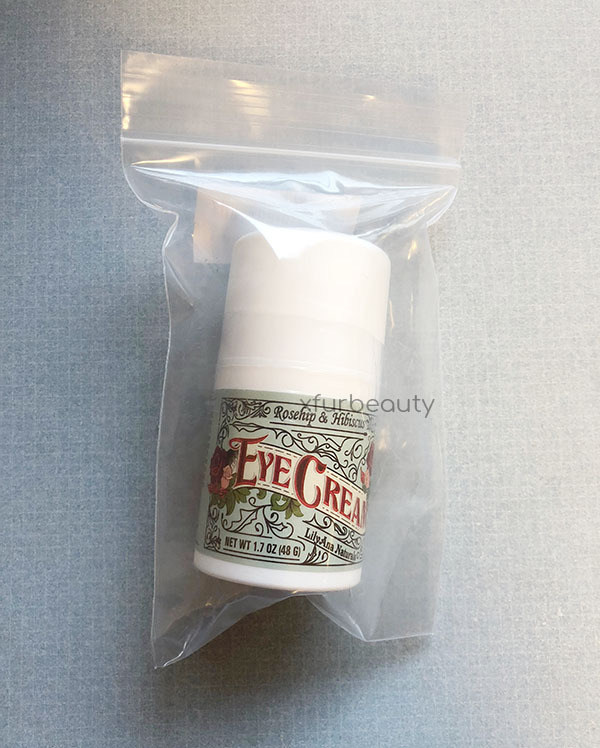 So I stumbled upon this eye cream when I was searching for an eye cream that was more natural and vegan. Also, this eye cream has tons of good reviews on it. I thought I would give it a chance after pondering about it for some time. I decided to go for it, since my last eye cream was just OK. I wanted something more. Even though wrinkles can’t be totally eliminated, it never worked to decrease the darkness of my under eye circles. I have really bad under eye circles. 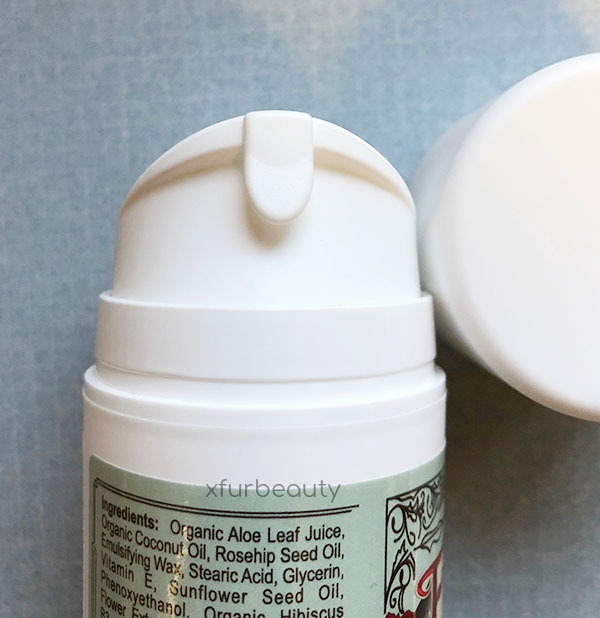 I could always go back to my previous eye cream if LilyAna Naturals Eye Cream Moisturizer didn’t work. But, it’s been one month in, and I’m happy about the results! 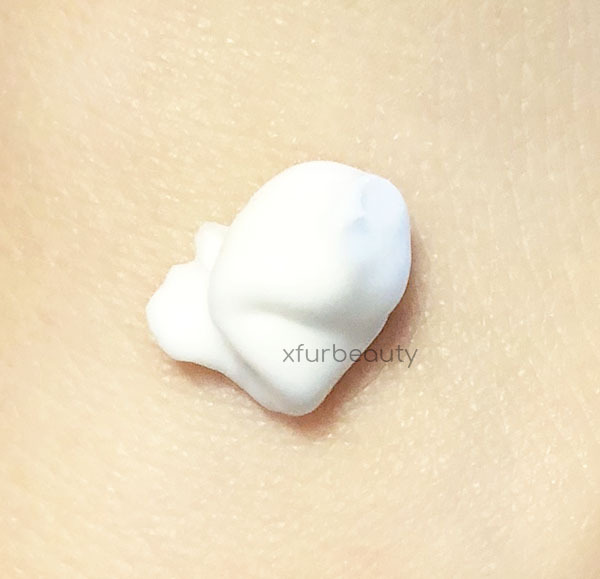 This eye cream is soft and cream-like. 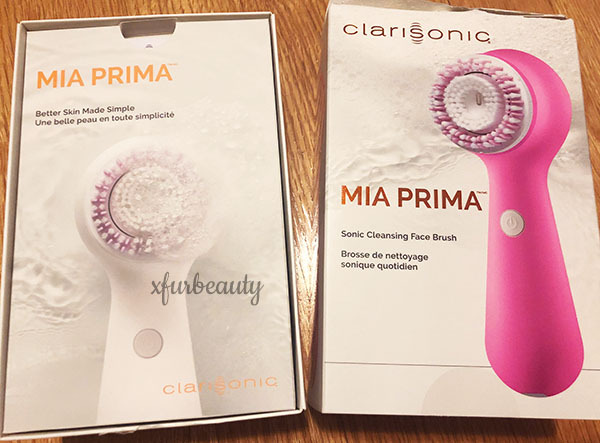 It absorbs into the skin easily without leaving any grease behind. It’s not the most moisturizing eye cream, but it doesn’t dry out the skin either. I do wish it was more moisturizing. Finding an eye cream that lightens dark under eye circles just a little bit is difficult to come by. 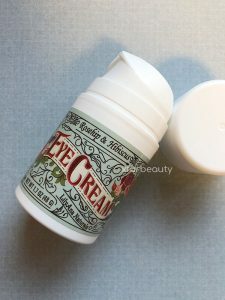 This eye cream did help to fade my dark under eye circles just a little bit. I’m very happy about that! That’s better than nothing! 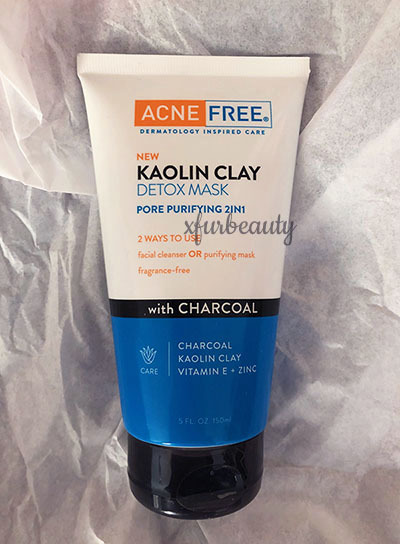 On the bottle, it says that you can use it as a face cream too. I tried it. It didn’t work for me. It clogged my pores and wasn’t moisturizing at all. I prefer it only as an eye cream. So far, it’s going well. I hope it continues this way! Have you used LilyAna Naturals Eye Cream Moisturizer before? Share your thoughts on your experience! Leave a comment!